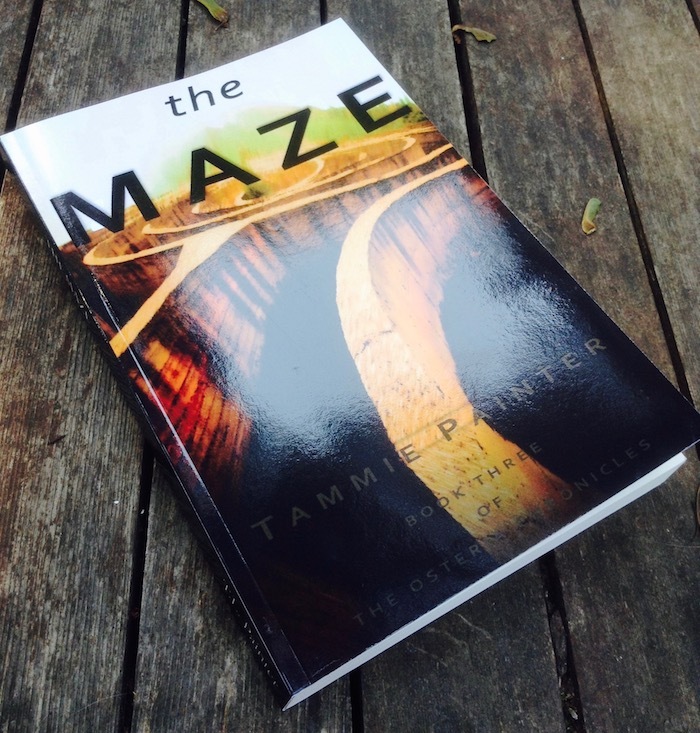 The Maze: Book Trailer, Pre-Orders, and More!! I’m still trying to figure out what that “and more” might be, but let’s focus on those first two for now. Yes, after months and months of rambling on about The Maze, the time has finally come for the big pre-launch push including a little book trailer and your chance to pre-order a copy of this third book in my Osteria Chronicles fantasy series in which Greek myths come to life. I know book trailers are considered one of those waste-of-time marketing things, but with iMovie and a bunch of leftover images from my book cover mock-ups, I find book trailers are quick to do (and a fun diversion). So, grab some popcorn (but not too much, since the trailer is only about a minute long) and enjoy the show. Oh, and here’s the link if the video isn’t showing up in Reader. Next Up…You Can Now Pre-Order The Maze!!! Until Release Day, e-books of The Maze can now be pre-ordered for $2.99 (retail price $4.99) from Amazon, iTunes, Barnes & Noble, Kobo, and most of the other “big” e-book retailers. When you pre-order The Maze from any of the sites above, your book will be automatically downloaded (or you’ll receive a message to download) on 7 November. If you still need to get started with the series, here’s your chance. From now until Release Day, you can get The Trials of Hercules (Book One) for only $1.99 when you use coupon code FS72F at Smashwords. Because there are something like a billion hoops to jump through to make my print books available for pre-order via Amazon, Barnes & Noble, Createspace, etc., and because my hoop-jumping skills aren’t the best, I’ve opted not to go this route for paperback pre-orders. Instead, you can pre-order a paperback directly through me. Upon release day, the retail price for The Maze will be $13.99, but if you pre-order the book by 5 November 2017, you can reserve your copy for a mere $10 (plus shipping which is based on your location and how many copies you order*). 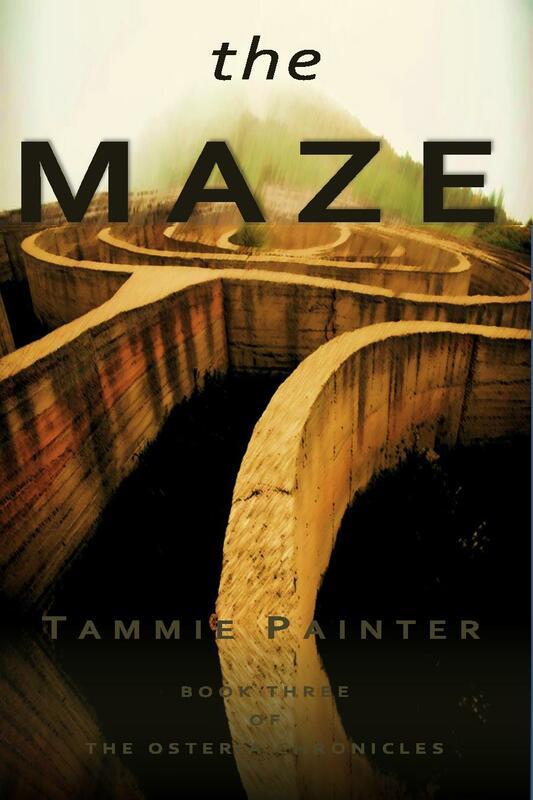 Your copy of The Maze will be shipped directly from my publisher on Release Day, or a few days before. I will send you a confirmation email when it ships. 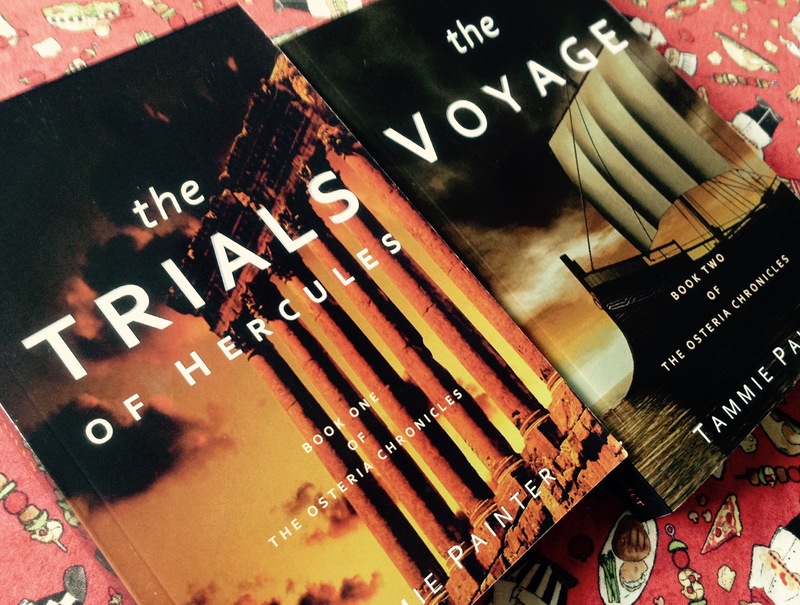 I’ve also decided to include a special price of $12 (normally $14.99) for The Trials of Hercules and The Voyage (the first two books in the series)…plus, that pesky shipping. These can be shipped with The Maze (this makes shipping super cheap), or they can be sent ASAP for those of you who want to catch up on the series before third book comes out. …just email me at painterwrite @ gmail . com . In the email, let me know which books you’d like (and how many of each) and the country you want the books sent to. If you’re ordering The Trials of Hercules and/or The Voyage, tell me if you’d like your books sent ASAP or if you’d like them shipped with The Maze in November. I will get back to you with a confirmation email that includes the shipping cost. If everything looks good to you, I’ll then send an invoice via PayPal that will allow you to pay via credit card, debit card, or your PayPal account. In most cases, your books will be shipped directly from my publisher. You will receive a confirmation email when they ship. Recently I’ve gotten questions from several people asking what is the best way to buy print books from me (best as in great price for them and best as in which option earns me the most royalties). Since I think this is a topic that deserves its own post, I’m going to answer the questions in a Special Post tomorrow. Thanks for stopping by everyone!! Vacation ends today (I’m probably hovering over the Pacific in a tube of metal right now), so I’ll be back Saturday to show off more of Finn’s Hawaiian Holiday!